Google Chrome is adding support for the Credential Providers feature in Windows 10. 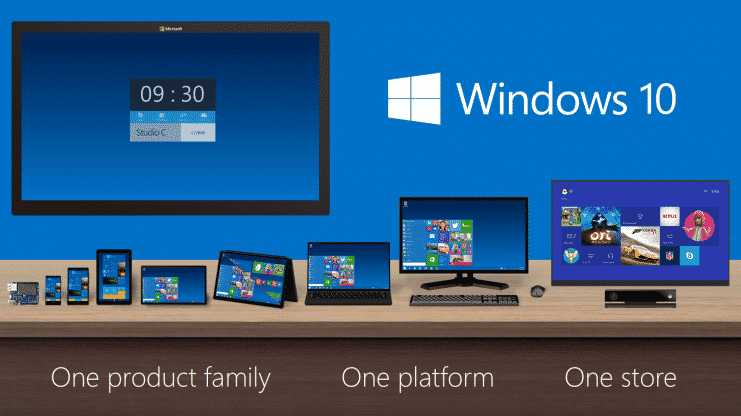 This means you will soon be able to log into your Windows 10 PC using your Google account. Google Credential Provider for Windows. Initial commit of COM object implementation. This commit contains 12086 lines of code changes, spread across multiple files. The concept “Credential Providers” is new to me, so I had to little bit of reading and YouTubing, and eventually my friend Alan helped me understand the concept better. Credential providers are the primary mechanism for user authentication—they currently are the only method for users to prove their identity which is required for logon and other system authentication scenarios. With Windows 10 and the introduction of Microsoft Passport, credential providers are more important than ever; they will be used for authentication into apps, websites, and more. Credential providers are registered on a Windows machine and are responsible for the following. Handling the communication and logic with any external authentication authorities. Packaging the credentials for interactive and network logon. According to my friend Alan, if a Credential Provider is linked for interactive or network logon, you can use that account to log into your Windows 10 computer. That means, this feature opens up the possibility of using a Google account to log into Windows 10 computers. I am waiting for this feature to show up in Google Chrome’s Canary channel. Stay tuned for more updates! Update: More technical coverage on Bleeping Computer. Signing in to your Google account failed, please try again. Make sure the computer has a valid internet connection. If the error persists, please report to Google (could not parse UI data). A user on this computer was already created from this Google Account. Either sign in to the existing user or create a new user with a different Google Account. Logon using your Google Account.